Should a goal be disallowed if a player in an offside position blocks the view of the goalkeeper? Should Germany's first goal by Özil against Norway on the 4th September 2017 have been disallowed if Timo Werner were in an offside position? In reality, a defender on the far side of the pitch was playing Werner onside, but I'm interested in the hypothetical case where a player in an offside position is blocking the view of the goalkeeper. If we assume that German #11 Timo Werner is in clear offside position (which is not the case) and given that he is positioned right in front of the Norwegian goalkeeper obstructing his line of vision, then it means that he causes an offside offence, hence the goal should have been disallowed. An attacker in an offside position (A) is clearly obstructing the goalkeeper’s line of vision. The player must be penalised for preventing an opponent from playing or being able to play the ball. 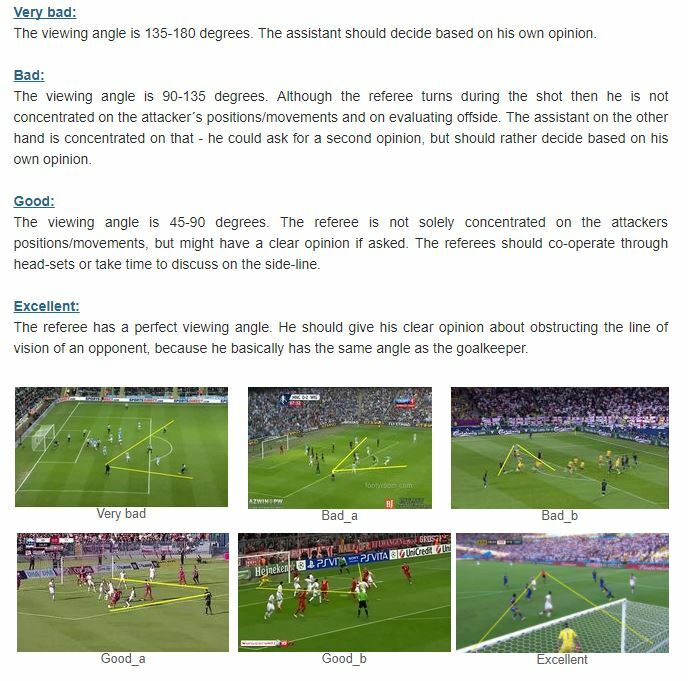 As gdrt answer clearly answer hypothetical case of attacker in an offside position and obstructing the goalkeeper's line of vision. But the referee interpretation play a big role in determining whether that's the case of offside or not. And it is not sure that if a defender on the far side of the pitch was absent it would have been offside. An attacker, who is initially in an offside position, must clearly obstruct an opponent's line of vision to be penalized. If this possible obstruction is unclear, the attacker should not be penalized. For different examples of this case see this. Empty net, attacker in the crease: should a goal be allowed or disallowed?